The star players will justifiably get a lot of hype in the buildup to the conference championship games. But they won’t be the sole determining factors on game day. 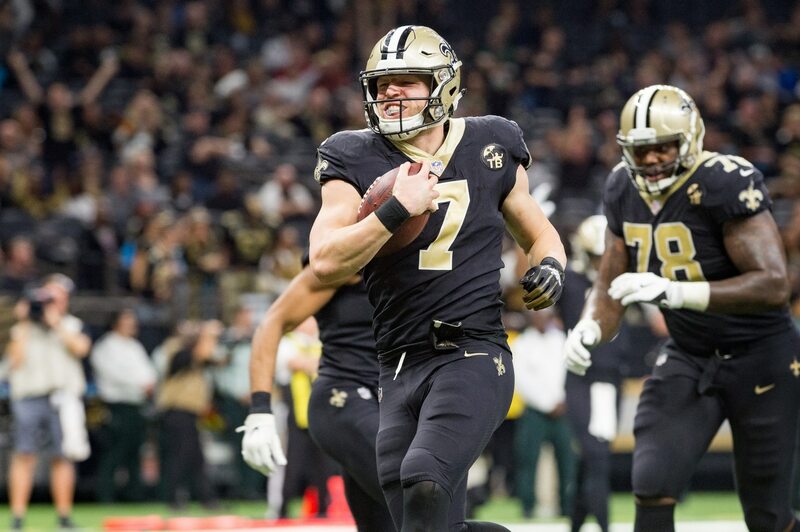 While Drew Brees is one of the greatest quarterbacks in NFL history, look for another New Orleans Saints quarterback to put his stamp on the NFC Championship Game. While the Saints will be geared on stopping the great Aaron Donald, the performance of another Los Angeles Rams pass rusher could tell us a lot about who will go to the Super Bowl. Tyreek Hill and Travis Kelce will get a lot of attention both before and during the AFC Championship Game. But another Kansas City Chiefs pass catcher will have a lot to say about whether the Chiefs or New England Patriots represent the AFC in Atlanta. We know about the stars left on the four remaining teams. But these X-factors will also have a lot to say about who wins the conference championship games.